What’s your stand on this long-standing debate on real vs. fake? Whether you’re anti-fake or pro-faux, the argument between using real vs. fake plants and flowers for indoors really exists. For us, as long as you love what you see and you love how they look in your home, it’s a decision that solely rests on you. We list down the perils and pitfalls of using fake indoor plants, but we also suggest ways you can minimise these cons in order to maximise all the pros to going faux. Fact: They catch dust easily. 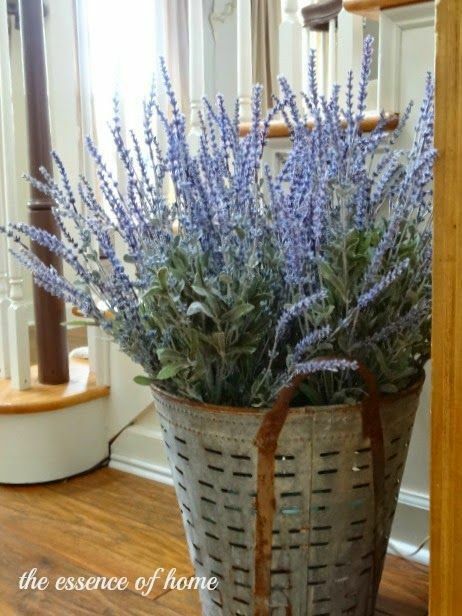 Fake plants, especially the silk ones, are natural dust gatherers. What to do: Good thing is, solving this one’s fairly easy: Just like you would your entire house, dust your faux plants regularly. Every once in a while (like once every month or two), take your fakes and dip them in water laced with soap, and swirl around gently. Then, air-dry them in a sunny spot, and they’ll be dry and ready to be displayed in no time. Fact: They look really fake. What to do: One way to make sure your guests won’t say, “Are those fake?” to your indoor plants at home is to invest in real-looking silk plants and flowers. Many home stores and brands offer plants and flowers that look as if they're actually real. Check out Hoi Kee Flower Shop, Singapore Florist, and Vanda Win. One rule of thumb to consider before buying is that if you think they’re real but when you touch them they’re not, then you have a keeper. Word of caution though: These amazingly real-looking plants are often pricey. But if you compare the cost of buying real flowers every week versus buying an expensive faux one that will last you years (depending on how you care for them, of course), then it won’t feel as pricey. Consider it a worthwhile investment. Another idea is to make them yourself. 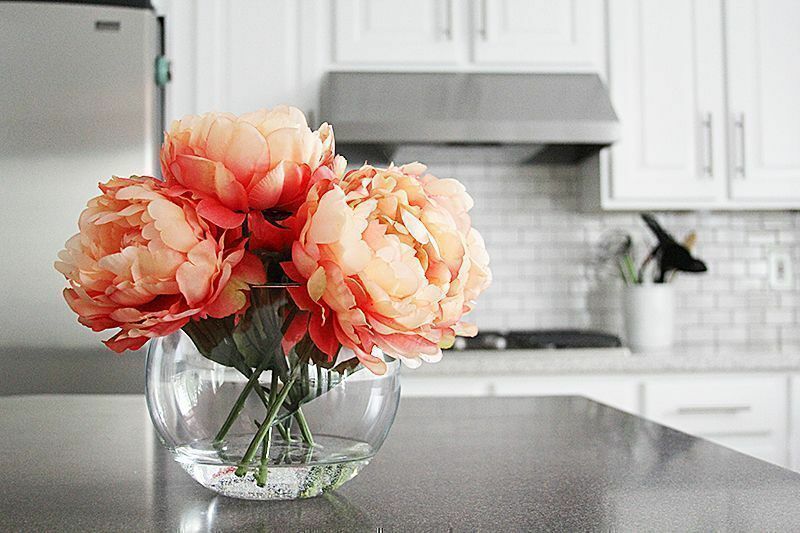 Hop over here to know how to make beautiful blooms in your own home. Fact: They come in cheap-looking containers. What to do: Well then, this calls for a DIY project! 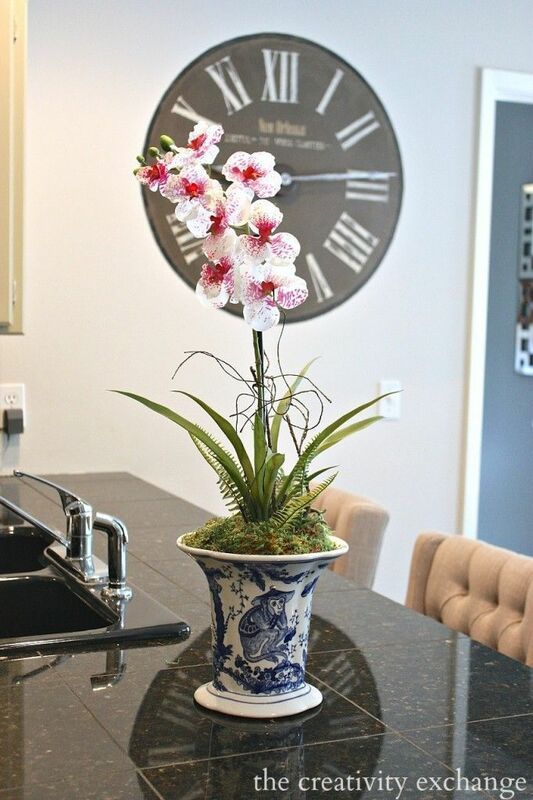 Remove your faux plant from its store-bought container, and place it in a really nice vase—say, an antique Peranakan vase or a clear glass jar—fill in with sheet moss, river rocks, or white pebbles, and voila! 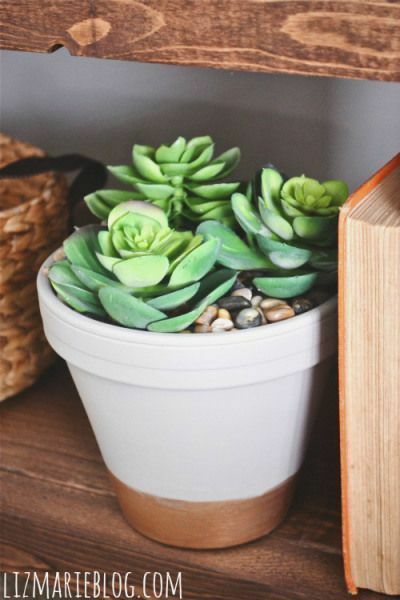 Real-looking faux plant in classy-looking container. Fact: They tend to look like overkill. 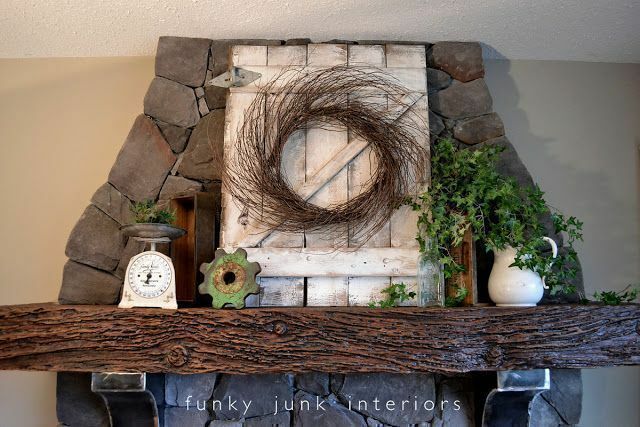 What to do: Here’s the thing: Faux plants only look like overkill when you fill every corner, every surface, every nook and cranny with one. Be gentle. If you’ve got an arrangement of brightly coloured faux mums, make them the focal point of your space. 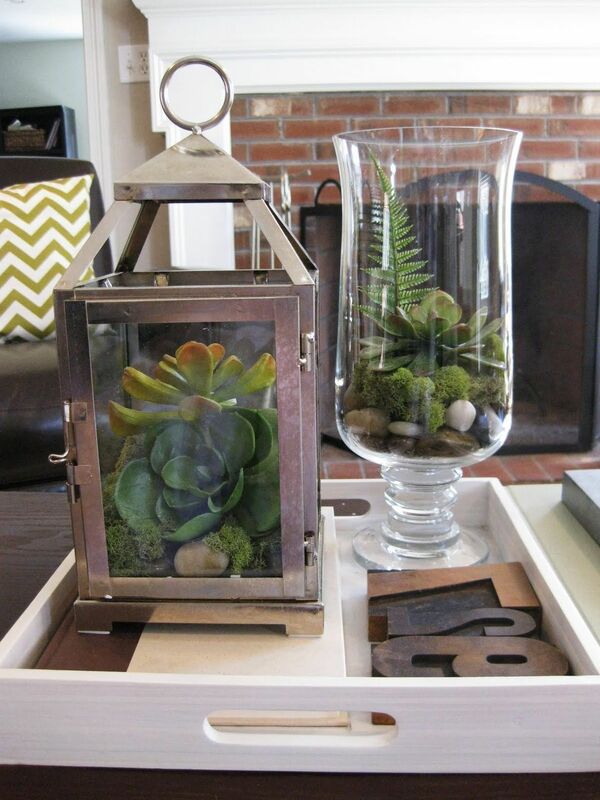 If you’ve got two to three small fake succulents, line them up on a shelf, above eye level. Have a huge, fake ficus? Place it in a corner, next to a window, and people will think it’s a real one that needs a lot of direct sunlight. 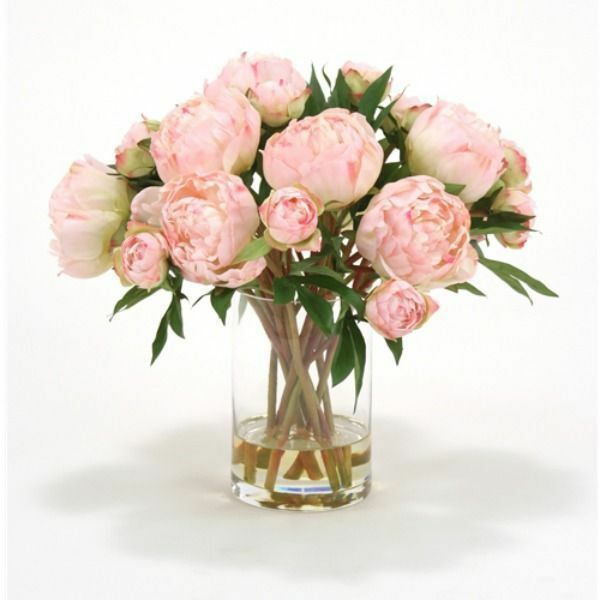 Looking for a florist near you? Search for "Plants" here.